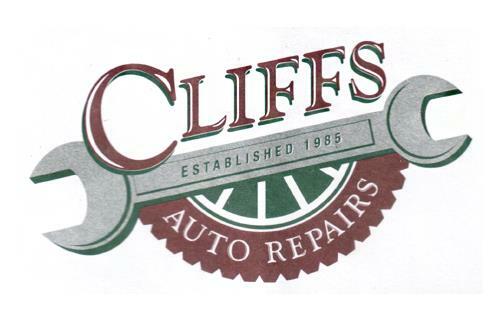 Cliff’s Auto Repairs is your one-stop shop for all your automotive repair needs. 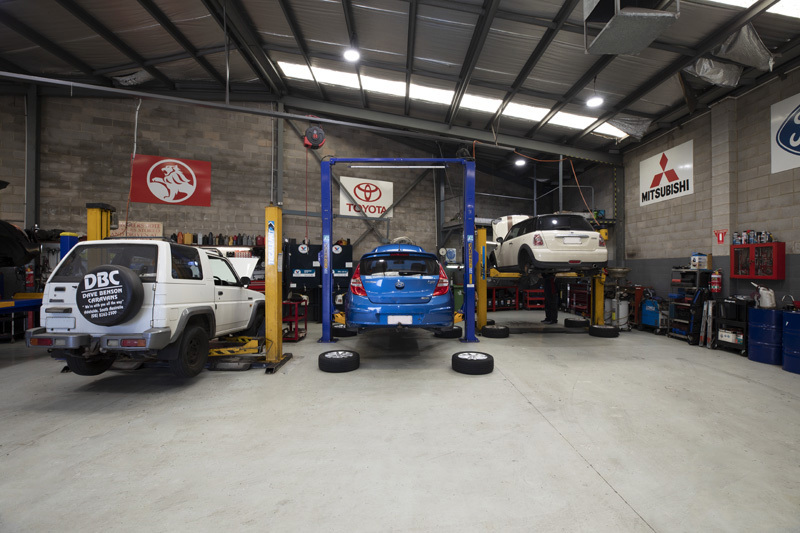 As a family-owned and operated business, you can be confident in knowing that the people you’re talking to over the phone are fully invested in repairing your vehicle to its original condition. 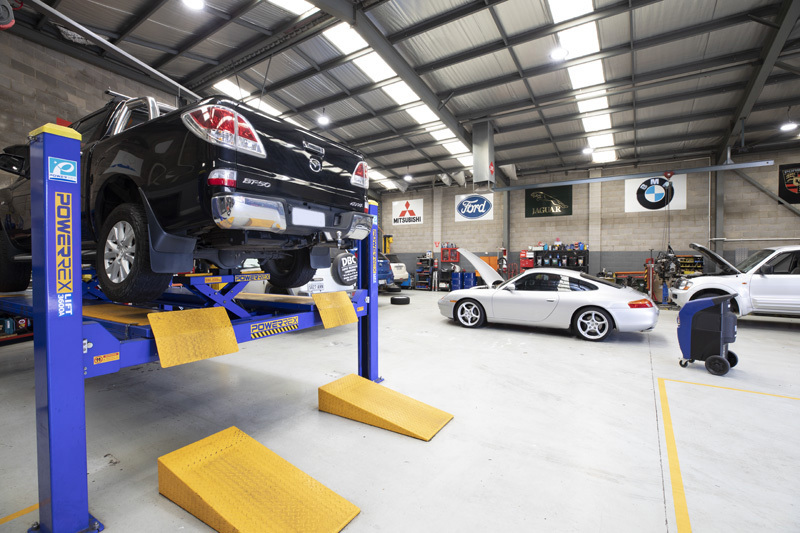 Cliff’s Auto Repairs is the leading owner operated auto repairs business in the Port Adelaide area. 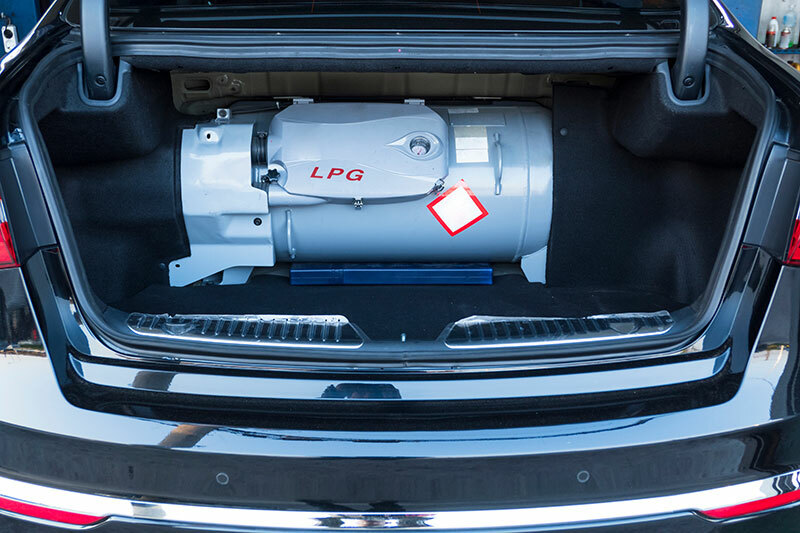 All of our staff are fully trained in the latest technology and are European vehicle experts. No matter what kind of vehicle you have, we can look after you, from the most modern to the classics, for all makes and models, Cliff’s Auto Repairs has got you covered! We pride ourselves on customer comfort and convenience. That’s why we have several loan cars available for booking, so you can stay on the move as we fix your vehicle. These guys do a fantastic job every time, I can not fault the workmanship, service or professionalism. Great service. Really know their stuff. Why is a Solar Roof Vent Important? Look at Solar Whiz now!